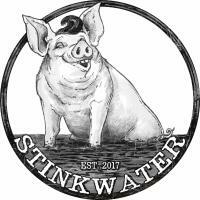 ​Stink water is a blend of farm raised rabbit pellets, horse and cow manure taken from animals that graze on the finest pastures in the State of Florida. The pastures we’ve selected are free from any chemicals and the animals that graze on these pastures are free from any hormones and antibiotics. The water used in the production process is a mix of Rosewood well-water, unfiltered rain water and water taken from the lower Suwannee Delta with all the wonderful river silt included. Our products are tested regularly for minerals and PH through the University of Florida Laboratory in Gainesville, Florida. 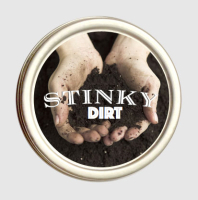 ​Whether you are a farmer, commercial grower or home garden enthusiast, we look at this product as one of God’s gifts to organic growers of America. 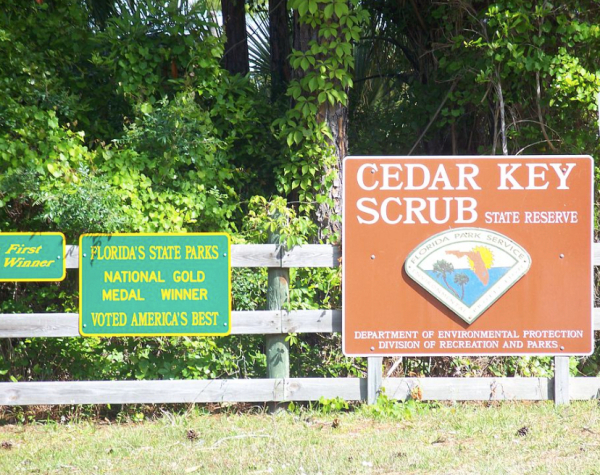 ​​​Our production facility is located within walking distance to the Cedar Key Scrub State Reserve which covers 5,028 acres north and east of the town. The reserve contains diverse habitats such as salt marsh, pine flatwoods, and sand pine scrub. Although much of the property is relatively low and flat, elevations range from sea level on the western edge to 30 feet above mean sea level on the relict dune ridge in the northwest portion. These ridges are the highest and driest on the property, and support sand pine scrub and scrubby flatwoods. 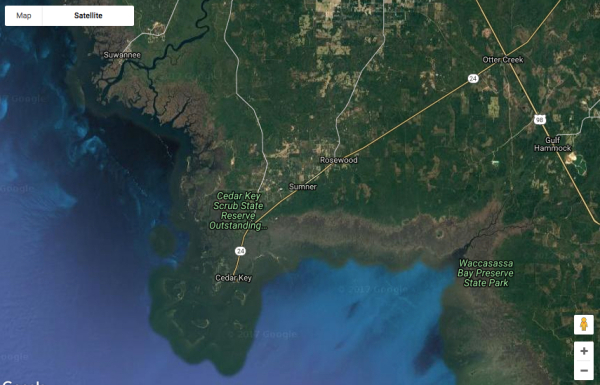 Fortunately for us, this area is sandwiched perfectly between the Suwannee and Waccasassa River Deltas, giving us the ideal place to produce our StinkWater product.